Enjoy professional service, chic accommodations and a convenient location at our pet-friendly hotel in Punta Gorda, FL. Amenities include free WiFi, full continental breakfast for a small fee, a fitness center, interior corridors and a barista coffee bar. 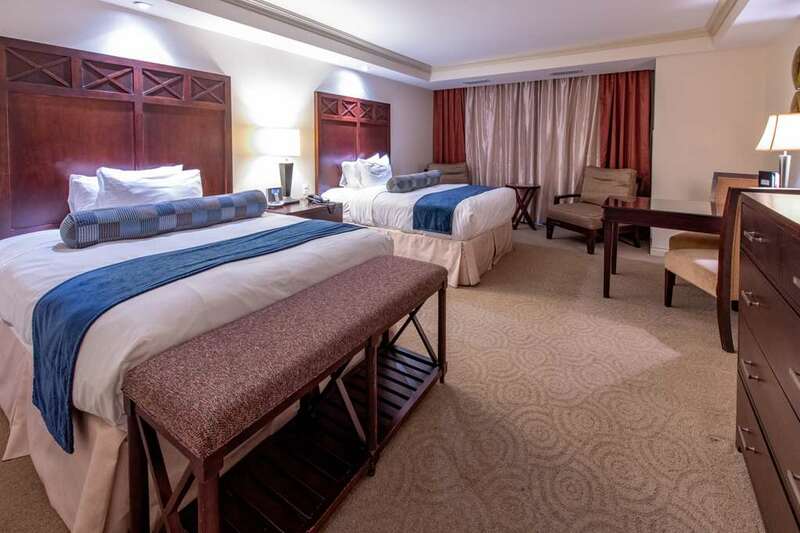 Guest rooms feature microwaves and refrigerators, premium bedding, work desks, flat-screen TVs and coffee makers. As a guest of our hotel in Punta Gorda, FL, you will have easy access to activities and attractions like the Octagon Wildlife Sanctuary, Longwood Golf Center, Seminole Wind Airboat Tours, PedelecSQB Electric Bicycles, Ponce De Leon Park and the Peace River Wildlife Center. Pets Allowed. 50.00 USD per night. 1 pet per room upto 40 lbs.